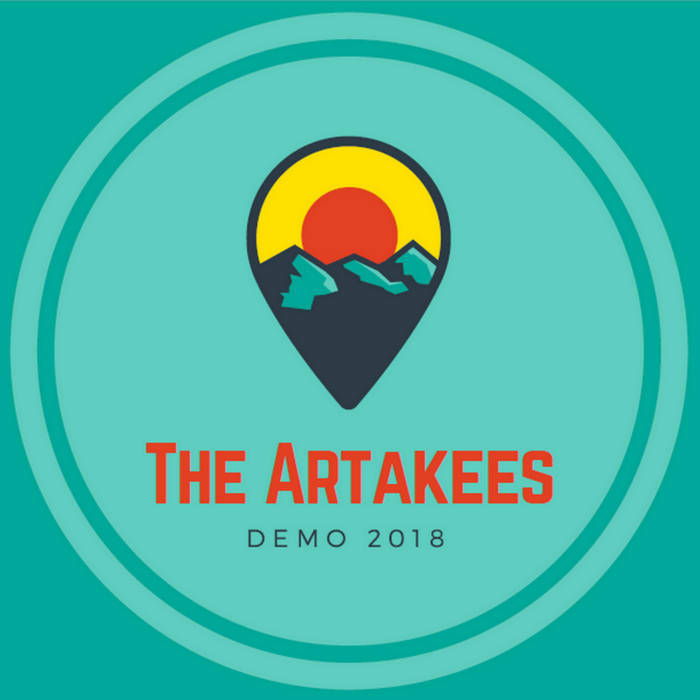 Arisen from the fountains of hope in 2018, The Artakees play a mixture of classic Garage Punk and modern Power Pop. Their rough guitar riffs are reminiscent of the legendary The Kinks, the booming bass and tough drums of the fabulous The Sonics. 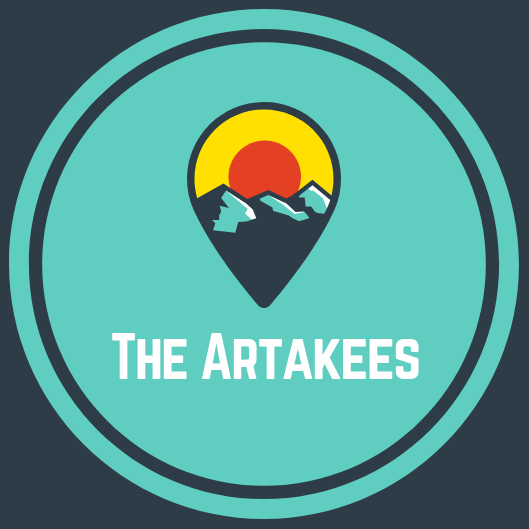 By dint of the singer's bluesy voice The Artakees create a combination of catchy melodies with fuzzy guitars and the untamed energy of Medway Punk. 22.06.2018 Yachtclub Frankfurt a. M.